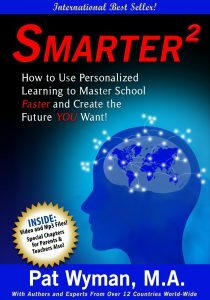 Smarter Squared is the first book of its kind that has a customized plan for students to speak with parents and teachers about how to personalize their learning and prepare themselves for life and career once school is over! Want to make your courses related to the “real world” outside of school and learn at your own pace? Discover how to custom tailor your learning to master school faster and create the future YOU want! Used in thousands of schools world-wide, this is the FIRST BOOK EVER showing parents, teachers and students together, how to self-direct learning based on their strengths, interests and passions! 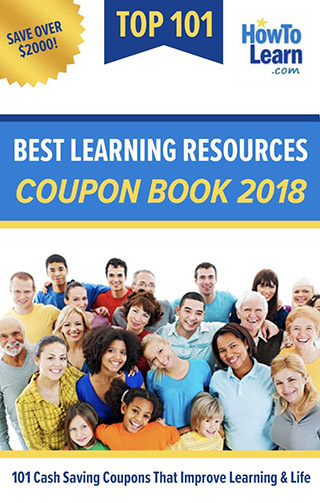 Connect your learning directly to your future, improve grades and enhance college and career readiness. The world-wide goodwill book is written by numerous authors from countries around the world.